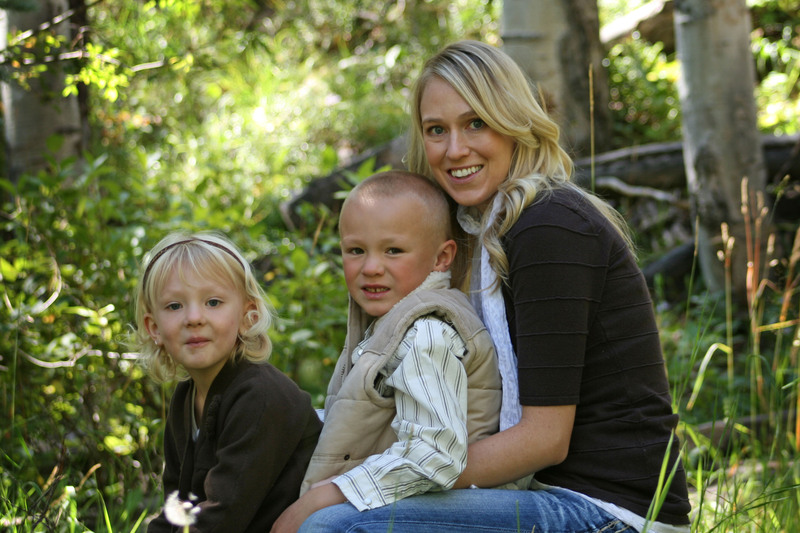 Ashley Dawn Walden was born in Denver, CO and grew up in Hayden, CO with her parents and two little sisters. She graduated from Hayden High School in 2001 and went on to pursue a career in the dental field. She attended the Colorado School of Dental Assisting and was a dental assistant for 3 years in Steamboat Springs, CO. She later attended the Colorado Northwestern Community College Dental Hygiene Program in Rangely, CO. Ashley graduated with honors in May of 2009 with an Associate of Applied Science in Dental Hygiene. She moved to Aspen, CO following graduation where she worked as a registered dental hygienist for a year and a half. She has been working at AvantGarde Dental since December of 2010. Ashley has two children, Corbin (6 years old) and Makenna (5 years old). They keep her very busy with school, soccer, swimming, t-ball, dance, and skiing. In her free time, Ashley enjoys reading, snowboarding, golfing, hiking, and many other outdoor activities. Most of all, she loves to spend quality time with friends and family.